In 2015 we celebrated 100 years of humanitarian action. Read about our early community programmes. 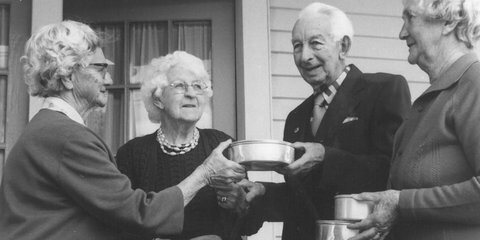 The Meals on Wheels programme was started in June 1951 by the North Canterbury Centre when they began preparing and distributing soup for people in need during a gas, coal and electricity shortage. The good neighbour scheme encouraged people to get to know their elderly neighbours and lend a helping hand should they need it. 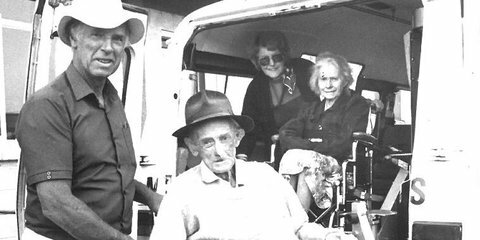 New Zealand Red Cross started this programme in the 1950s.